As I write this, the weatherman is forecasting warm, dry weekend weather. The New Hampshire state tourism bureau expects over 600,000 leaf-peepers, up 1 percent from last year. Whether you’re a transplant like me or a multi-generation native, autumn’s charms are irresistible. Is there a better time to be in New England? So let’s put aside our crankiness at flatlanders, who tend to slow down to 10 miles per hour at the oddest times, and map a local route to the pleasures of the season. We’ll begin in Springfield, Vermont, a little town that’s the official home of the Simpsons, and for this Saturday and Sunday, the Vermont Apple Festival. Stop by and enjoy some warm cider, apple flapjacks and buy a few crafts. Be sure to make time for the music, which includes kid’s favorite Alli Lubin, Americana duo Josh Maiocco and Jesse Peters, the folksy Bradford Bog People and Three Way Street, an acoustic trio that travels a musical journey from 30’s swing to modern bluegrass. Speaking of travel … get in the car and take a ride across the Cheshire Bridge (I miss the toll booth, but not the toll), head down Lover’s Lane, and pick up Route 12 to Claremont. The center of Saturday’s Fall Festival is the Chili Cook-Off, which closes off Pleasant Street for the day. For a small price, any opinionated soul can be a food critic. Though it’s a good-natured competition, the entrants take their chili very seriously. Now that our are bellies warm and full, it’s time for a slow drive to Warner. Few vistas rival the Sunapee region in early October. Little Lake Todd, just before Bradford, is particularly beautiful. Take your time rolling along Route 103 – the other drivers will think you’re a tourist in a rental car, which is kind of fun. Warner hosts the Fall Foliage Festival (Saturday and Sunday), now in its 60th year. There’s food, crafts and fun, including a pie-eating contest for kids, an oxen pull and a country bazaar. The music has a decidedly old-time bent, with Dixieland from the Fountain Square Ramblers, the Stuart Highland Pipe Band and the gospel Shape Note Singers. All in all, it’s a lovely New England day. What else is in store this weekend? Thursday: Little Feat, Lebanon Opera House – Superlatives don’t do this band justice. If you love rock and roll and haven’t seen Little Feat, you must – it’s that simple. I first saw them in the late Seventies, when founder Lowell George was still alive, and I literally could not stay in my seat. By the third song, I’d moved to the back of the room. My dancing feet would not stop moving. Friday: Ray DeVito, Electra – Lots of comedy in the area – when it rains, it pours. DeVito riffs on slacker angst – the travails of dating, McJobs, and advertising (“Verizon says they have towers everywhere, which means if my girlfriend doesn’t call, it’s not their fault. I’m just a loser”). With the way they mix up their entertainment, this club should change their name to Eclectic. Saturday: I Love a Piano, Claremont Opera House – Six actors perform a musical that looks at America through the lens of Irving Berlin’s. The show includes over 60 timeless songs. This all singing, all dancing revue traces the journey of a piano from Tin Pan Alley to the present, as it winds its way through the lives of Americans. Sunday: Woodchuck Hollow Band, East Thetford – An autumn discussion must include pumpkins, right? East Thetford hosts a festival brimming with pumpkin pie, bread and soup, along with a mid-day performance from this nifty band. They brand themselves “Organic White Mountain Music.” There are a few nods to the Appalachians and Ozarks, and on “Ruby,” a dash of Cash. It’s all good-time country. Tuesday: ALO, Iron Horse – This band always makes me think of Salt Hill Pub, which booked them a few years back when they were up and comers. These days, they are playing much bigger stages, opening for people like Jack Johnson – they recently signed with his Brushfire record label – and winning lots of new fans with their loose, rootsy sound. It begs the question – are there other current Pub performers are due to break big? Wednesday: Café Americano, Metropolis – Brattleboro’s newest club features some wonderfully varied talent, including this trio, which plays swing and jazz standards. There’s also a cool open mike/jam session night Tuesday with fiddler Lissa Schneckenburger and Corey DiMario on tenor guitar and bass. 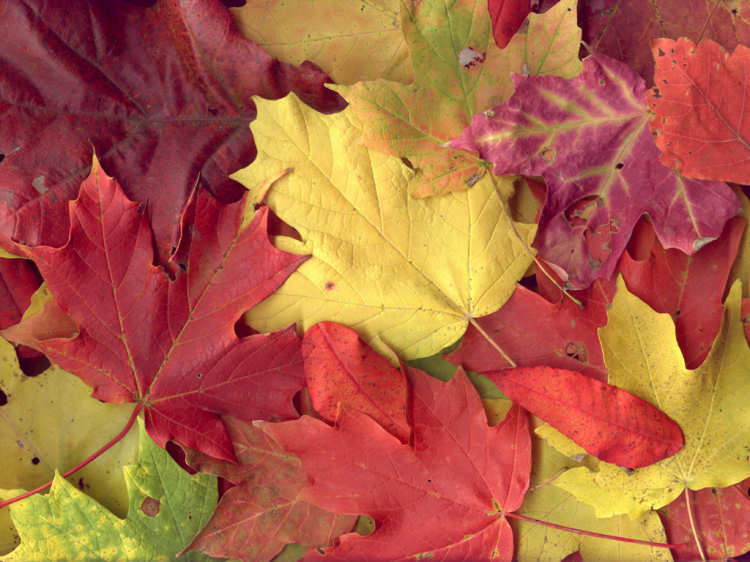 It’s worth a trip south – the leaves on the interstate should be nice for a few weeks.